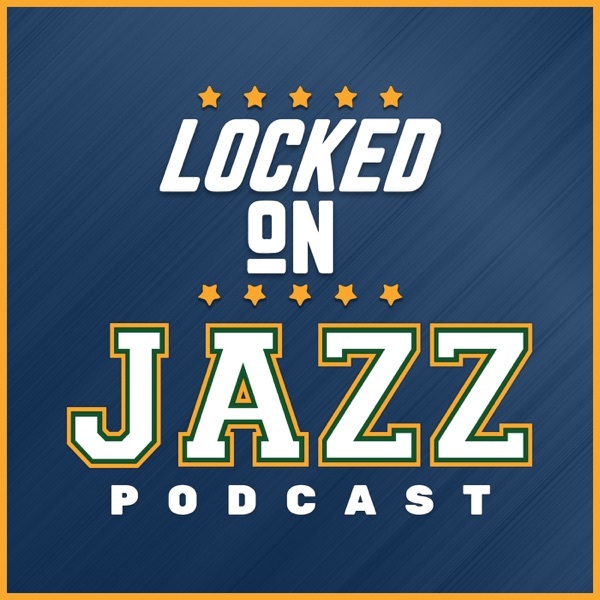 Locke looks at the playoff picture and why the Jazz chances are so high to make the playoffs. Then he digs into the impact of Dante Exum and what he is doing to the offense. The untold part of the Jazz season is how good the defense has been without Rudy Gobert on the floor since the all-star break. Locke digs into why this is the case and lot of it has to do with the Jazz defensive systems.